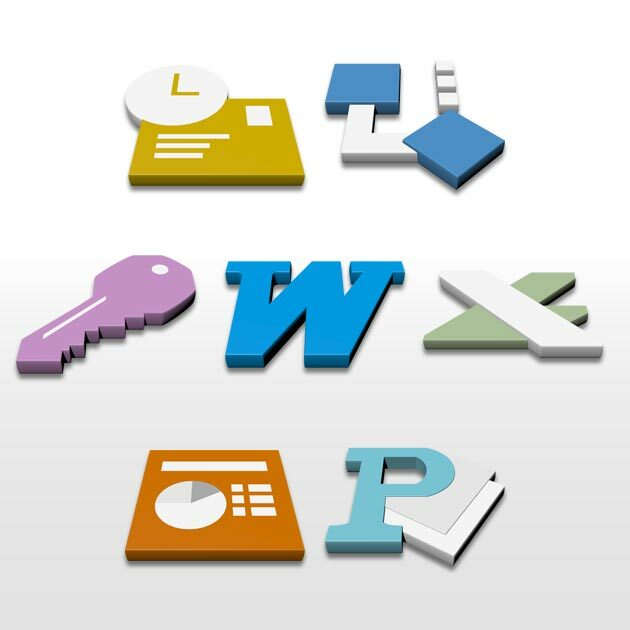 Icons for Microsoft Office. Zip includes PNGs and ICOs. Very Nice... If I actually used MS office, these would be even better! Can you reload the package as every time I try to downloade this zip file, WinZip tells me it's an invalid file and it won't work. Very crisp and smooth. Thanks for sharing. Very time for very updated office icons!!! Great!!! !